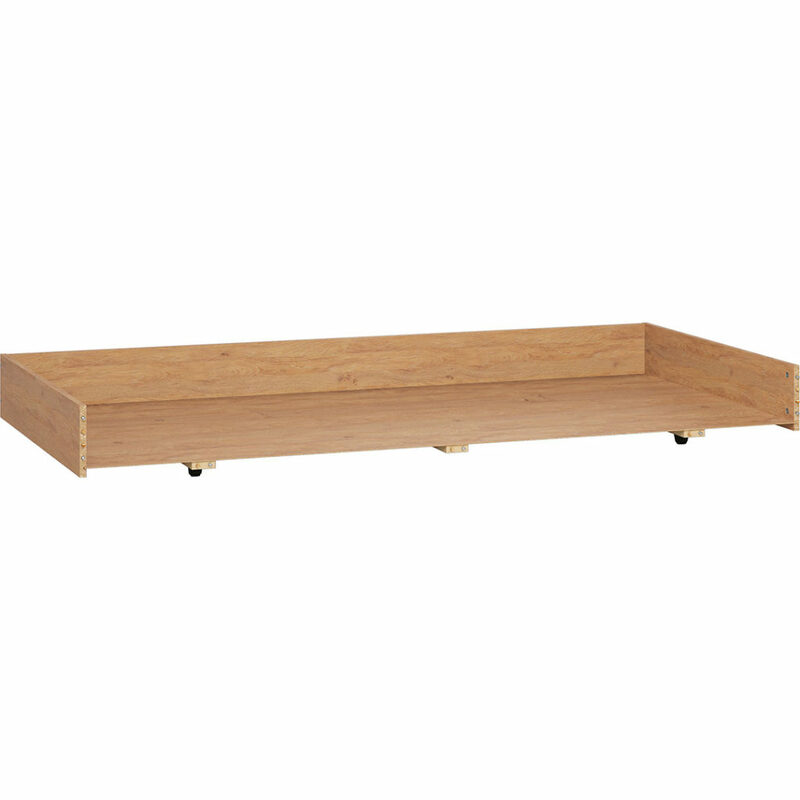 The Simple Storage Drawer in Oak fits perfectly underneath the Simple Single Bed for additional storage of large items. The Simple Storage Drawer in Oak fits perfectly underneath the Simple Single Bed for additional storage of large items. This drawer is designed to be used only as an addition to the Simple Bed and cannot be purchased separately as the drawer front is included with the bed frame.